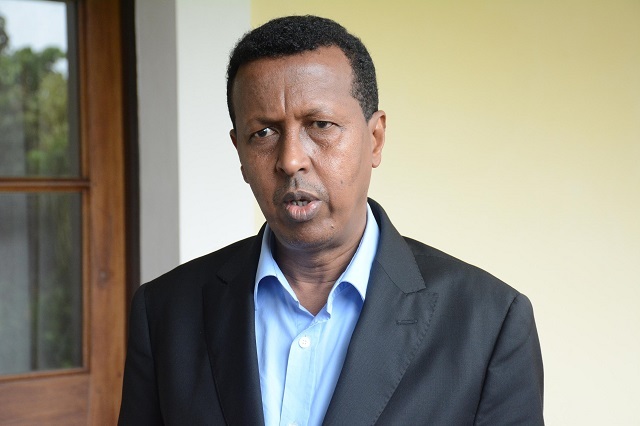 (Seychelles News Agency) - Maritime security is important for all countries bordering the Indian Ocean, and these countries need to work together to combat piracy, the Somali Minister of Foreign Affairs and International Cooperation said Monday. 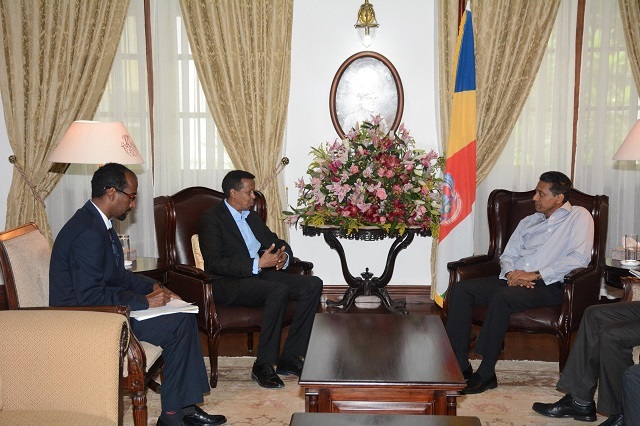 Yusuf-Garaad Omar made the statement after visiting President Danny Faure at State House, Victoria. “We discussed the issue of maritime security and the cooperation between the two countries to make sure that the ocean is safe for both countries as well as for the international traders who are using the ocean,” said Omar. “Somalia is also working on prosecuting pirates. The Somali government is also committing itself to making sure that we can control our people and coasts,” said the minister. 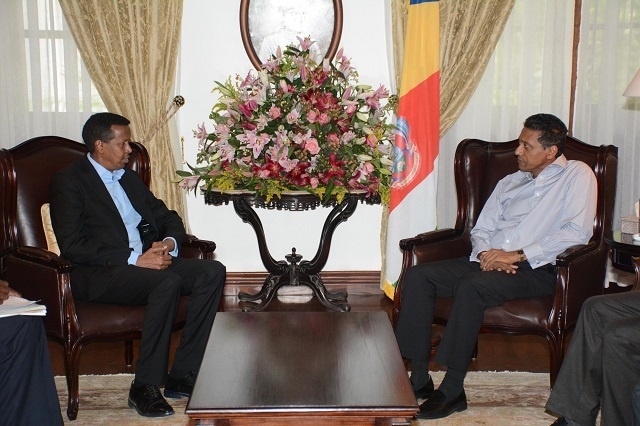 Somalia is looking to work closely with Seychelles, an archipelago in the western Indian ocean, to help with capacity building and the exchange of information and intelligence on maritime security. Omar and his delegation called upon the president and vice president after having visited the Seychelles' main prison on Sunday, where there are 15 Somali detainees. “We also discussed the case of the Somali prisoners who are here, people who are convicted of piracy and crimes. We are going to transfer them to Somalia to continue serving their sentence there,” said Omar. Six other Somali citizens are also being detained in regards to a piracy case at the remand centre at Bois de Rose on the outskirt of Victoria. The six suspected Somali pirates were transferred to Seychelles for possible trial last week after they were caught by an Italian Frigate attacking a container ship and a fishing vessel in the Southern Somali Basin. The scourge of piracy has been plaguing the Indian Ocean since 2005. Seychelles, which lies to the east of Somalia, has been at the forefront of the fight against piracy that was affecting its tourism and fisheries industries, the top two pillars of its economy. The minister also visited the Regional Fusion and Law Enforcement Centre for Safety and Security at Sea (REFLECS3) located at Bois De Rose, on the outskirt of Victoria. “It is a new facility and it has big potentials to be the hub for the whole region. We will be cooperating and we will soon have Somali representatives working from that centre, to share information from Somalia and give us feedback on what is going on here,” said Omar.